Annie, Cakes Da Killa, Peaches, Austra, Grimes and more. Transmission is two hours of indie electronic, dance, and hip hop hosted by Rob Huff. 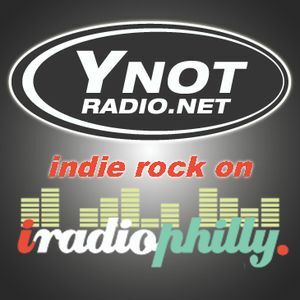 It airs live every Thursday from 9-11pm at YNotRadio.net.